Did you march last year? If you did, you probably plan to join the 2018 March for Science to be held April 14th in downtown Sacramento. If not, now is your chance! Mark your calendars and we’ll provide information on a meet-up location before the event if you’d like to walk with other Sacramento Section members. Last year, the route was from Southside Park to the state capitol, which is about a mile. For more info, check out the link on our Facebook page (ACS Sacramento Local Section) or contact Cindy Castronovo at ccastron@comcast.net. 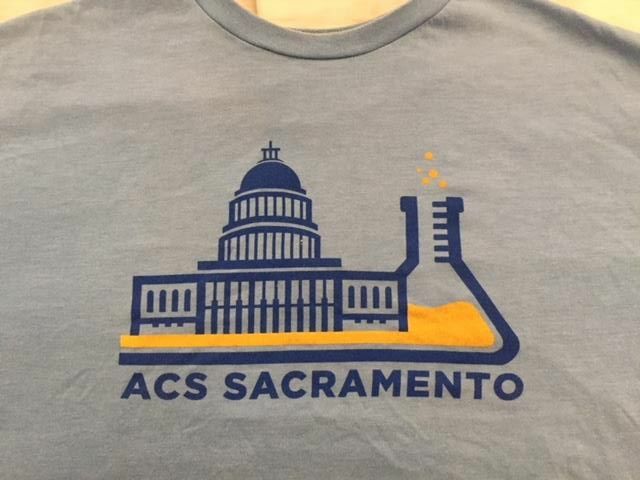 At the event, we’ll be wearing ACS Sacramento t-shirts!